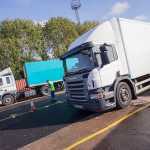 There are several classes of lorry which require different training and certification to drive. 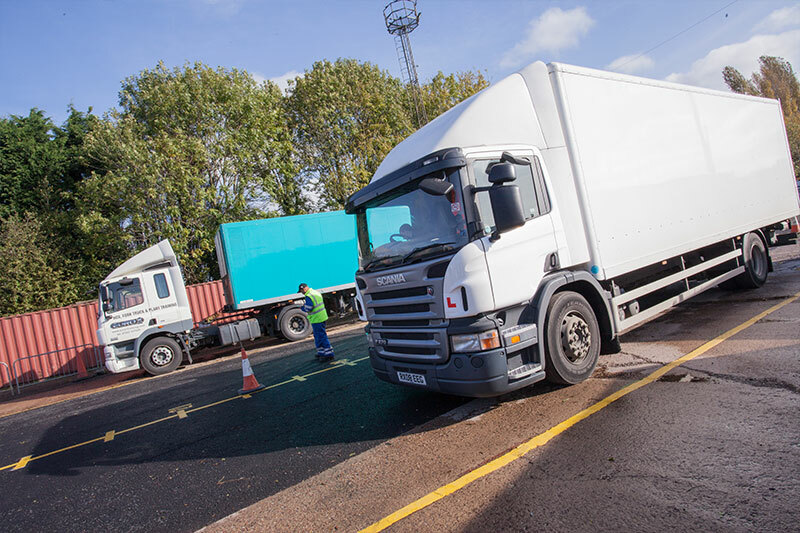 At Euro 1 Training we are DSA approved to provide for LGV Class C & E training for individuals or for companies looking to train staff. 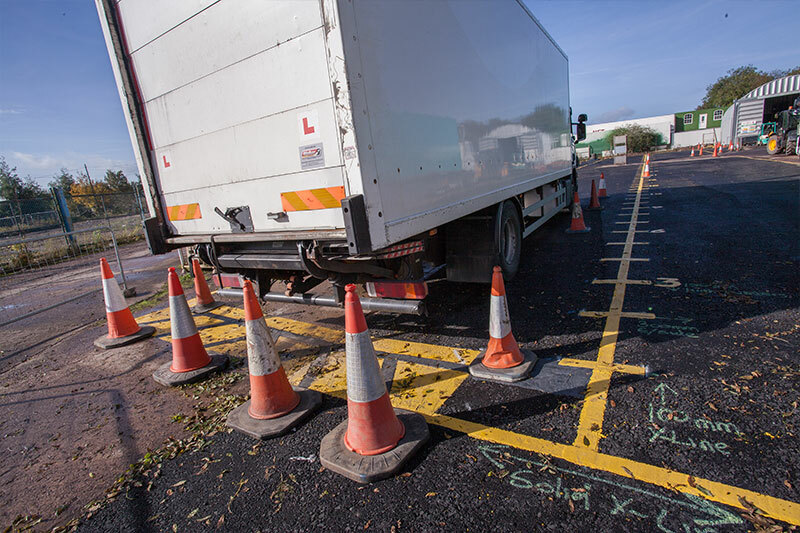 If you are interested in LGV lorry training, contact our team today or call us on 0800 859 5940. Using one-to-one training techniques and with a schedule to suit your requirements. 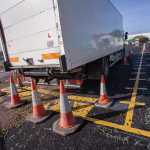 Reversing, and other tricky manoeuvres can be practiced in our private practice area and our instructors have industry experience to give you the best chance of succeeding. 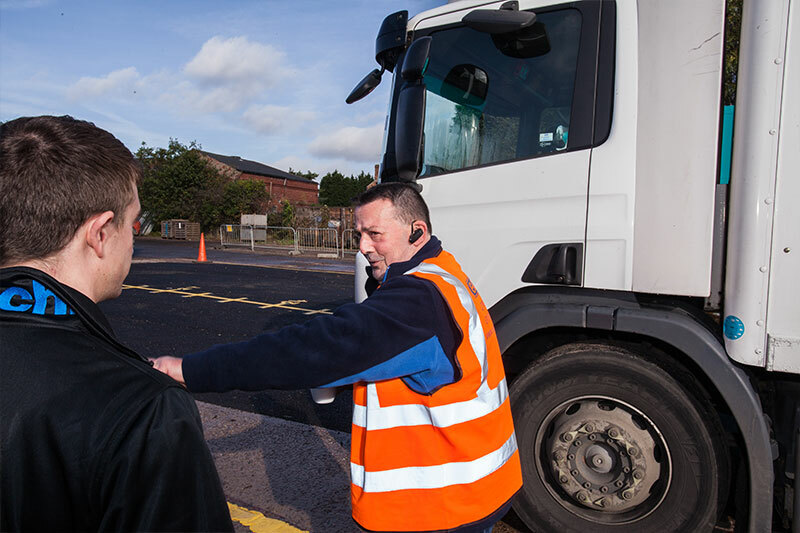 All driver training and examination can be carried out at our facilities in Doncaster. 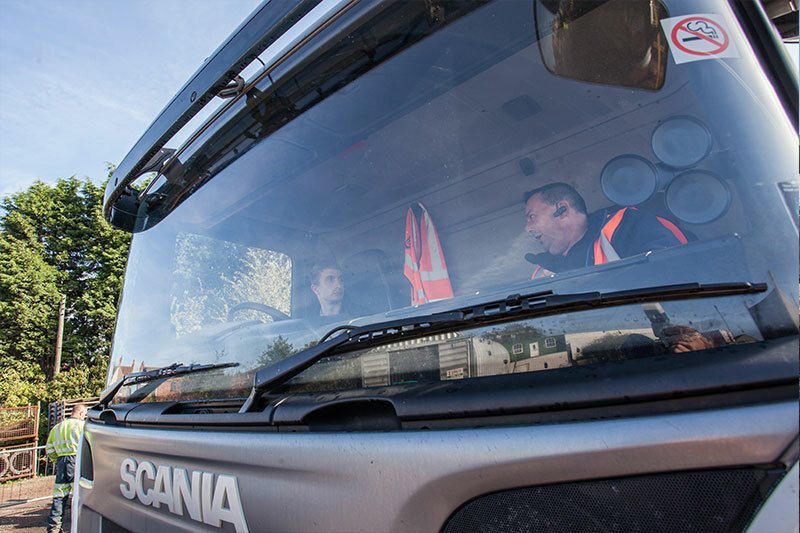 Whether you’re a first time trainee or an experienced driver, you can rely on our team to provide premier LGV training, ensuring you can legally drive this class of vehicle. Operating for those in Doncaster, Barnsley and Rotherham, simply contact us today for more details and advice or to book your driver’s course.